New car deal of the day: Skoda Octavia | What Car? 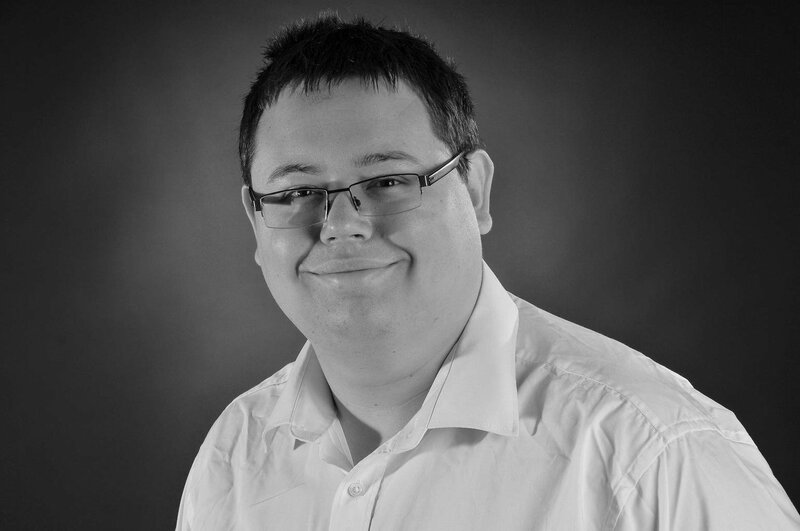 The saving: £2168, or 11% off the manufacturer's retail price of £20,350. 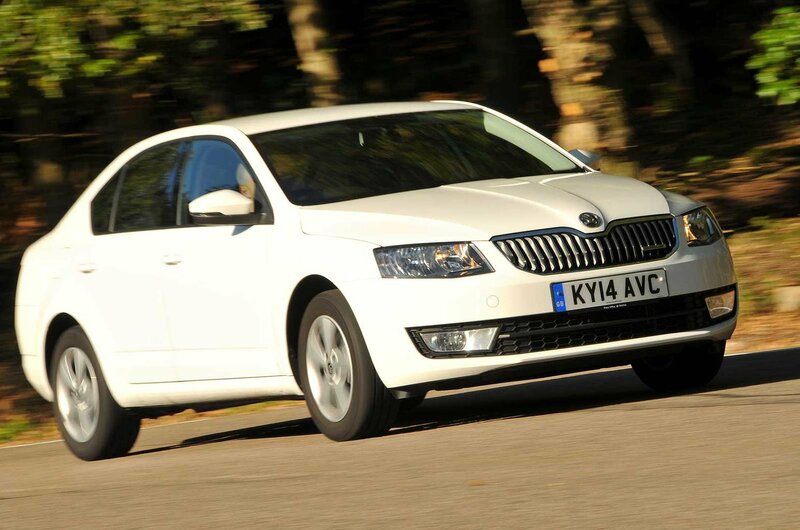 The Octavia is one of our favourite family cars. 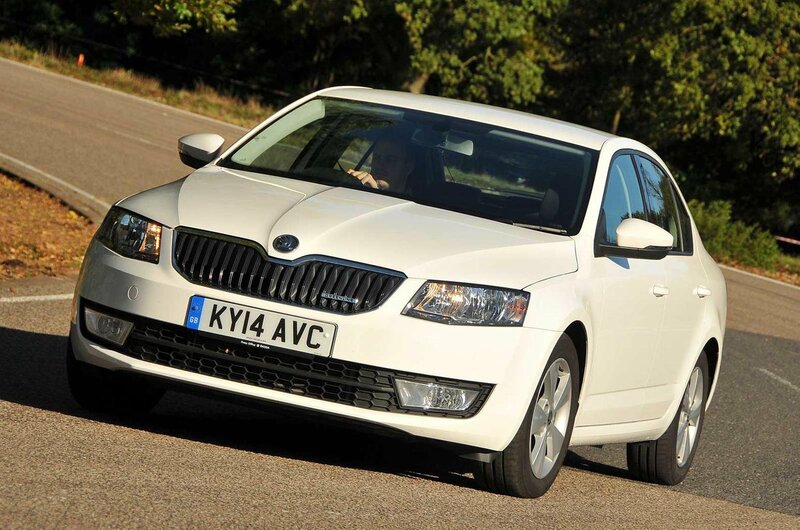 Judging by its proportions, you might think of the Octavia as a small saloon, but in fact it competes against some of the UK's best-selling hatchbacks, such as the Ford Focus and Volkswagen Golf. Some might call its styling reserved or even dreary, but what the Octavia lacks in flair it makes up for with outstanding practicality. Its interior is classy and spacious, and its keen pricing means that whatever version of the Octavia you choose, you stand to get a good deal. This deal gets you the 1.6-litre diesel engine that we recommend in the Octavia. It's not hugely refined but is super-economical. The SE trim you get here also brings most of the kit you're going to want, including rear parking sensors, dual-zone climate control and rear electric windows. 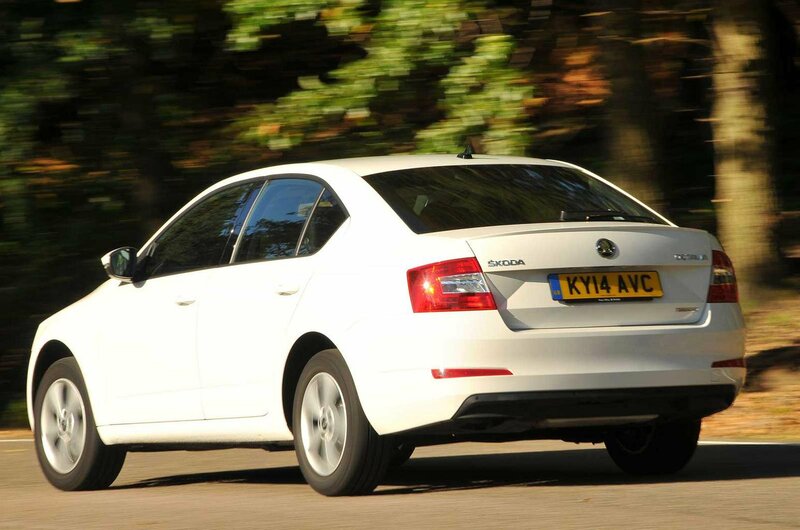 See more of the Skoda Octavia in our video review, below. We'd recommend adding satellite navigation and Skoda's multi-function steering wheel to make your journeys easier, and if you're planning on taking the car onto the motorway regularly, then cruise control is also worth looking at. The Octavia straddles two highly competitive markets: its size and shape puts it into contention with larger family saloons and hatches such the Volkswagen Passat and Ford Mondeo, but it's small enough to tackle the likes of the Ford Focus and Vauxhall Astra. All of those are big-selling cars, but the Octavia makes a good case for itself by offering buyers real value for money. 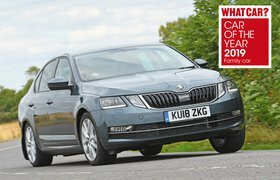 Click here to read our full new car review of the Skoda Octavia, or if you're thinking of buying used, you'll find our full used car review here.